As always, London’s a dream for great music that’s easy on the purse. 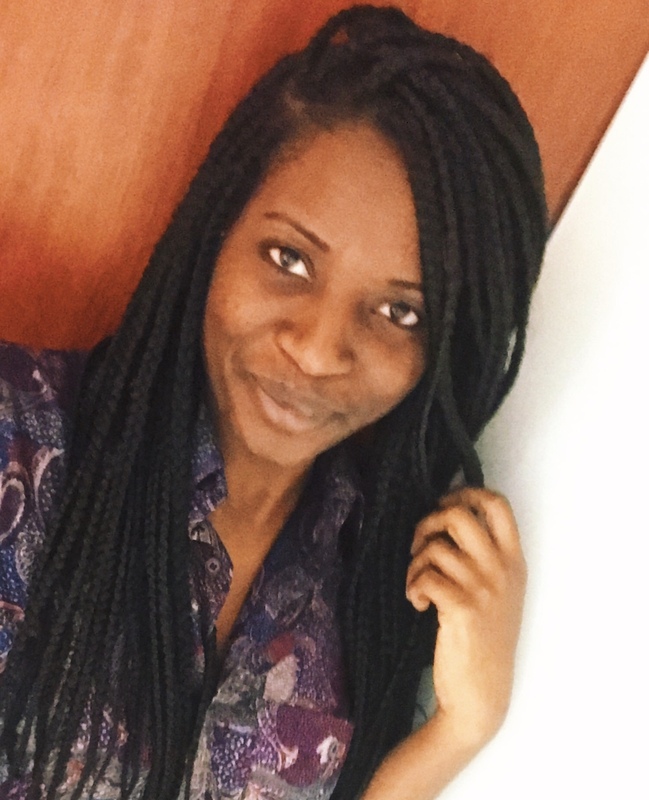 Our resident music expert, Miss Bee Bee has come up with her top picks of must see gigs for November. 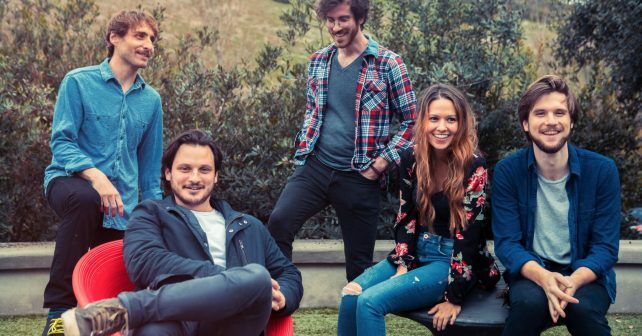 Their debut album is out and you should definitely have heard the Mt.Joy single, Silver Lining – it’s been played everywhere, There’s a big buzz around this Philadelphia 5-piece originally now based in LA. Their folk, rock, indie sound is making its way to the Hoxton Bar and Kitchen and their high-energy music will have you dancing around the venue. For fans of Mumford and Sons. 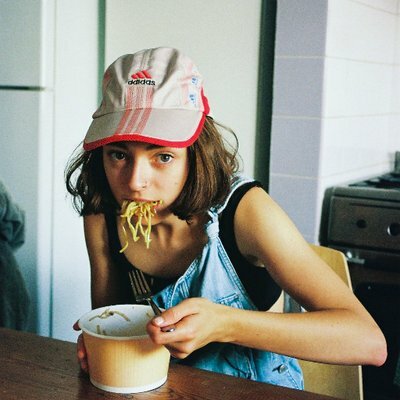 When Stella Donnelly released her single Boys Will Be Boys, the beautifully raw and honest song about her friend’s traumatic sexually experience, spoke right to the heart of the #MeToo movement. This unfiltered and poignant way of writing, has resulted in numerous radio DJs falling all over themselves to play more of this Australian singer-songwriter. This gig will be one of the hottest tickets in town. This young indie-rock band from Amsterdam are no strangers to the London music scene. I’ve seen them twice already this year as they supported Sports Team and Bodega, and with every performance they really do grow in confidence and talent. They’re doing it the right way, by playing gig after gig after gig. The have superstar stamped all over them. If you’re an indie fan and like Sports Team and Girl Ray then Pip Blom should be your new favourite band. Now in its third year, three day music event, the First Fifty showcases emerging talent from all genres, across various venues in the capital. Organised by The Great escape Festival which takes place in Brighton at the beginning of May every year it’s established itself as a hotbed for discovering new talent and upcoming artists that should be on your radar. 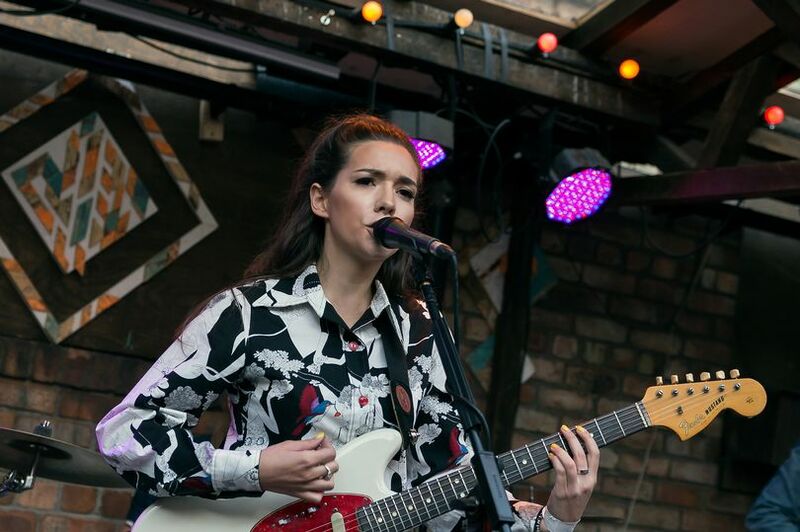 Head to The Macbeth, The Courtyard Theatre and The Old Blue Last, amongst others, to catch incredible acts such as Liverpudlian Zuzu (pictured above) who’s been championed by R1’s Huw Stephens and indie band Howl and The Hum.